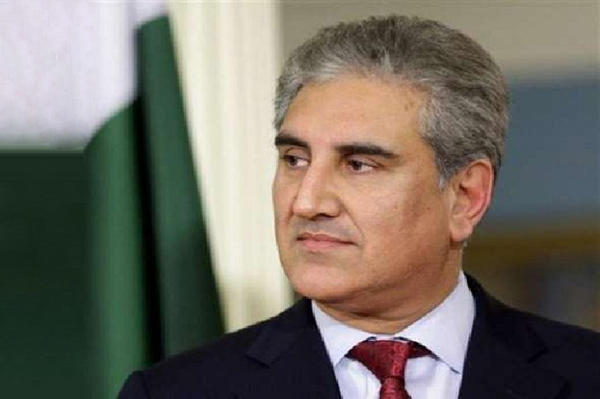 ISLAMABAD, Dec 6 (APP):Foreign Minister Makhdoom Shah Mahmood Qureshi Thursday welcomed the German automaker Volkswagen’s decision to start manufacturing vehicles in Pakistan. He also invited other German companies to take advantage of Pakistan’s investor friendly policies, especially in the field of infrastructure development, agriculture, food processing, energy, mining, manufacturing, water and waste management etc. The Prime Minister expressed these views as he received Ambassador Martin Kobler of Germany here at the Foreign Office.